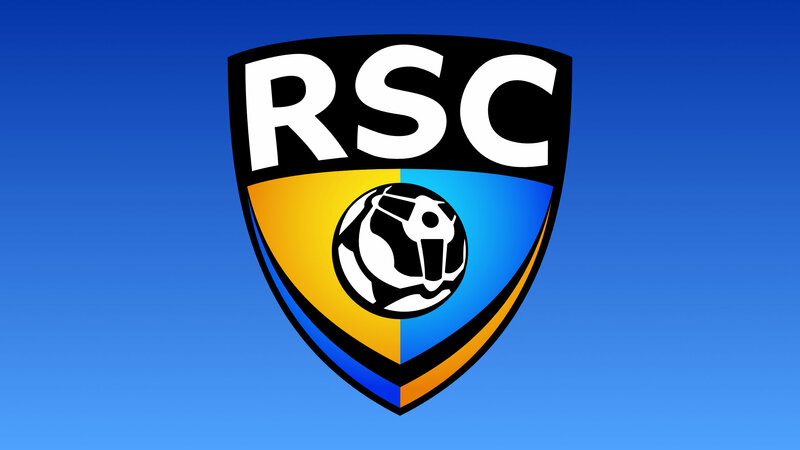 Welcome to RSC! If you haven't already, join in on the discussion on Discord. Guess it’s about time to write another one of these huh. With the Elite finals ending on Monday Season 4 is officially over. We have some big things planned for the off-season including things like, permanent Friday combines, a more consistent stream schedule and, of course, to nerf Neb and Fikison. In all seriousness this has been the best couple of months the league has seen in while. We have seen growth like never before both in the discord and in all the social media pages. Smashing our record for signups, getting mentioned on Rocket Dailies and we can’t forget the introduction of a new tier in Contender. 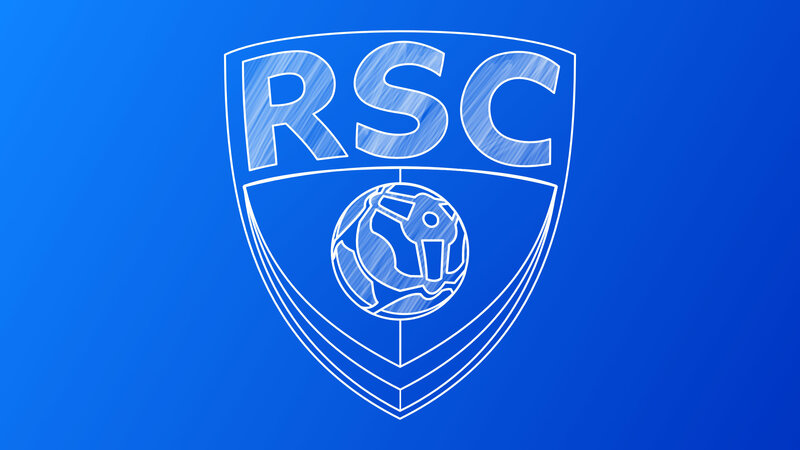 Many people have come so far this season and now, without further ado, your RSC Season 4 Champions. Congratulation to everyone involved with those teams. If you wish to sign up for Season 5 feel free to via this link: http://bit.ly/RSCS5SignUp We look forward to seeing you all on field soon! Alas another season in the RSC has come and gone. With massive roster swaps from Premier to Challenger, not to mention the introduction of the new Prospect tier, every franchise had something to be proud of. Some, of course, more than others (looking at you Snipe). 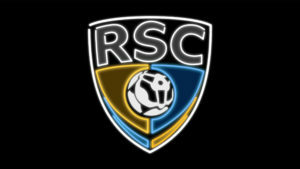 Now, we here at the RSC want to take one last look at the RSC Season 3 Champions! But with the biggest season yet now behind us we look forward to what promises to be a season to remember! Will Snipe win the GM of the Season award AGAIN? Will the House of Cards send four teams to the playoffs just to have them all lose? Who knows! All we know is that we want YOU to sign up via this handy link right here: http://bit.ly/RSCS4SignUp Hope you all have a great holiday season and we’ll see you for Season 4 in January! 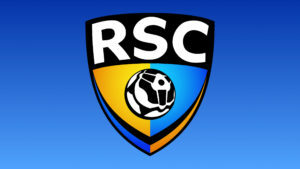 Kick off RSC season 3 in style with one of 3 background images featuring versions of the RSC logo. 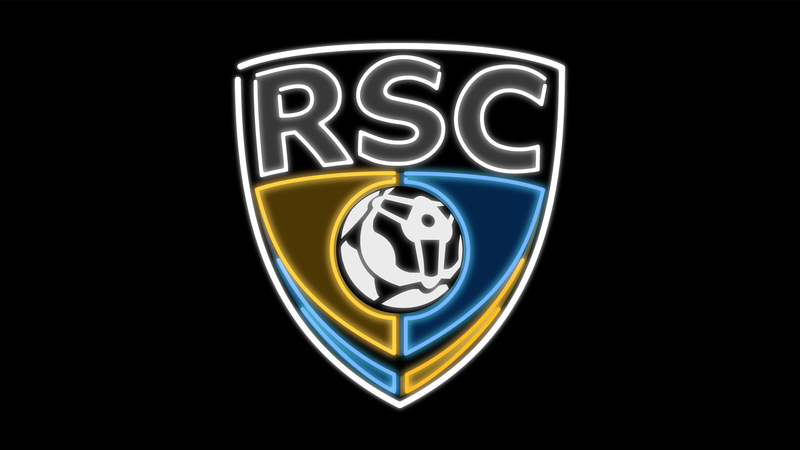 The first is our standard logo, as seen on the site here and in our Discord server. 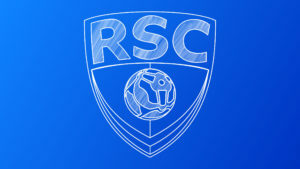 The second is a “blueprint” version used as the logo of our development team. Finally, in honor of RLCS being in Las Vegas this year, a special neon sign version was created. Each image is in 16 by 9 aspect ratio at 2560×1440. To get a different ratio or scale, any of a number of image editors should work. If you have trouble getting the size you want, reach out on the Discord server. We will have Minor League Semi-Finals tonight with the Dingoes v Hellions and the Demigods v Scrubbing Bubbles. The Dingoes v Hellions will be streamed tonight at 10pm ET. The winners of the semi-finals matches will then move to the finals which will be streamed at an estimated 10:45pm ET. You can watch the streamed matches on twitch. Monday, August 6st, will be the Major League Semi-finals and Finals. Additionally, we have Season 3’s important dates ready for you!